Published on 20 December 2012. 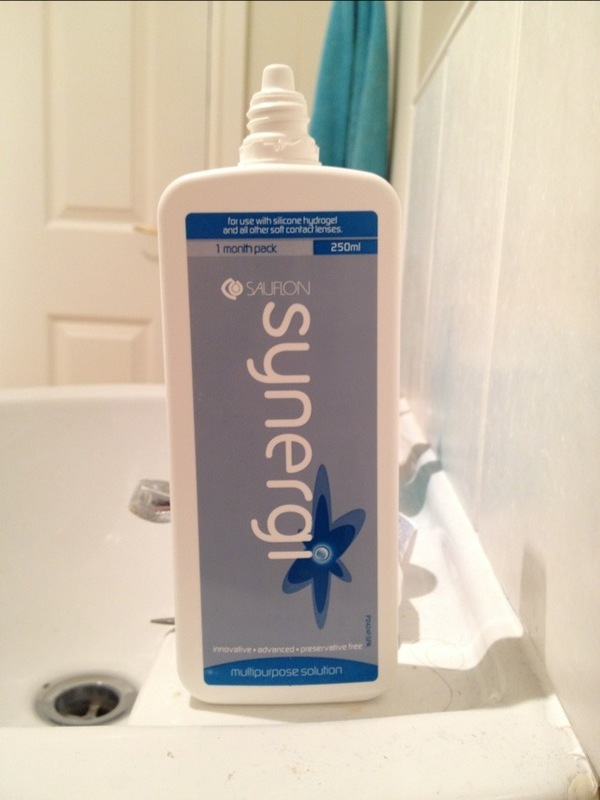 I’m struggling to think of a photo for today… so here’s a bottle of Synergi, the contact lens solution that both Wendy and I use. I’ve no idea of the relative merits of solutions or whether using something like this is the ophthalmic equivalent of wasting money by buying branded paracetamol… I’m really totally clueless! This 1,936th post was filed under: Photo-a-day 2012.